Properties for sale within the vicinity or within 5 kilometer radius of the international port. 2.8 hectare vacant lot in bgy Sta Clara, Batangas City. Prime raw land ideal for a warehouse or container van complex located in bgy Sta Clara Batangas City. 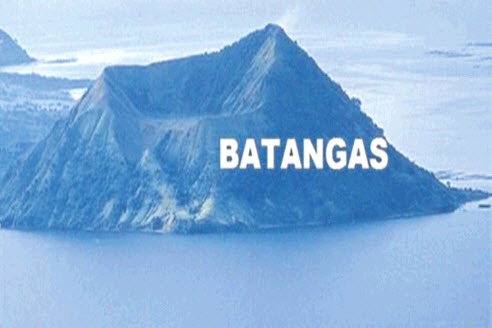 1 kilometer from Batangas International Port Entrance gate. along DJPMM Access Road, around 200 meters from Batangas Port access road.